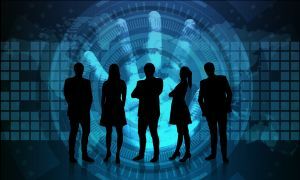 With the start of a new year, it may be a good time for businesses to review their cybersecurity posture and realign their policies with industry best practices. The following ten cybersecurity tips were recently published during National Cybersecurity Awareness Month as a resource for small businesses. However, these guidelines could very well apply to a business of any size.